Mad Insanity records recording artist Kung Fu Vampire does the most in depth interview of his fast rising career. 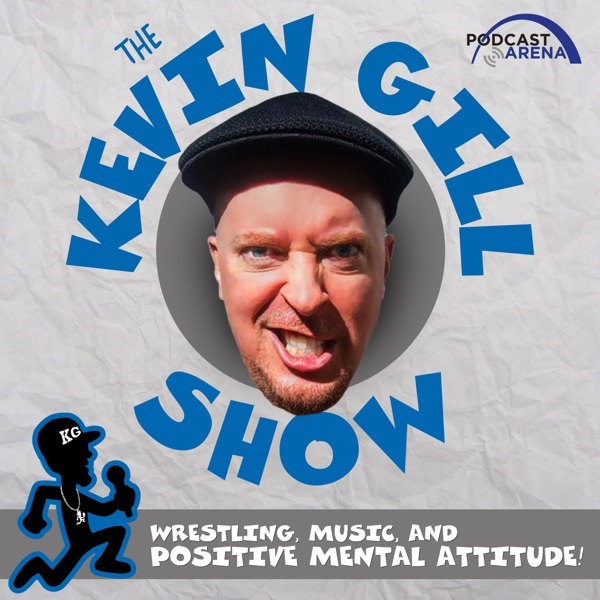 Topics include musical inspiration, working with his live band, Touring with ICP, E-40, getting involved in music, Ralphie May, NWA, balancing fatherhood with performance, the evolution of his look, Skateboarding, getting thrown out of school band, Mars, amateur wrestling and his current national tour with Twiztid!! KG talks Sick Of It All, VOD, and PMA! Ninjas also peep our interviews with Violent J, Axe Murder Boyz, and 2 Tuff Tony! !